Nothing defines your event – whether it's an awards evening, corporate function, wedding or private party – quite as much as the location. It’s the first thing your guests see, and its impact remains throughout. You've heard the old adage, "you only get one chance to make a first impression". More than two decades at the forefront of multicultural events in the UK, India and across the world has led us to many untapped locations of specific interest. Being as resourceful as we are, we have built amazing relationships with the venue industry. Apart from our access to an extensive database, our experience and understanding of this marketplace enables us to interact easily between clients and venues to ensure successful and excellent delivery, and help with negotiations and reviewing contracts. Creating efficiency by outsourcing venue finding will free up your teams time. This task of venue finding involves an understanding of project management and event logistics to ensure the right questions are being asked before you sign on the dotted line. 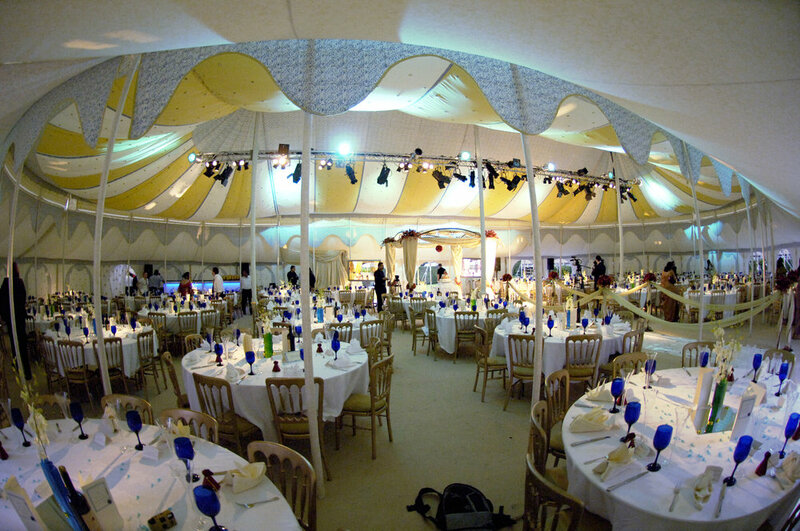 No doubt, we want your event to be a great success, not just for you but for your guests too. We offer search, selection, site inspection to negotiation and getting you great value for money. The benefits of using an international experienced agency is the first hand experience of delivering events in various countries and providing invaluable advice on event specific logistics. You'll find yourself saving time and money. For further information about our venue finder fees contact us.